The Pevono PS305 review unit that I was shipped proves to be a well-built and affordable DC bench power supply. From its aluminum construction to its display accuracy, the Pevono PS305 is a great bargain lab power supply! 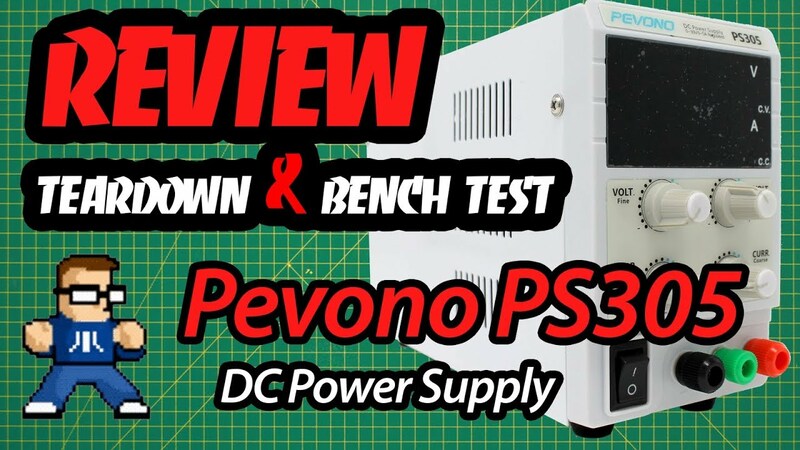 In this video, we’ll teardown the Pevono PS305 power supply and see how it’s constructed as well as bench test it against is published specifications.